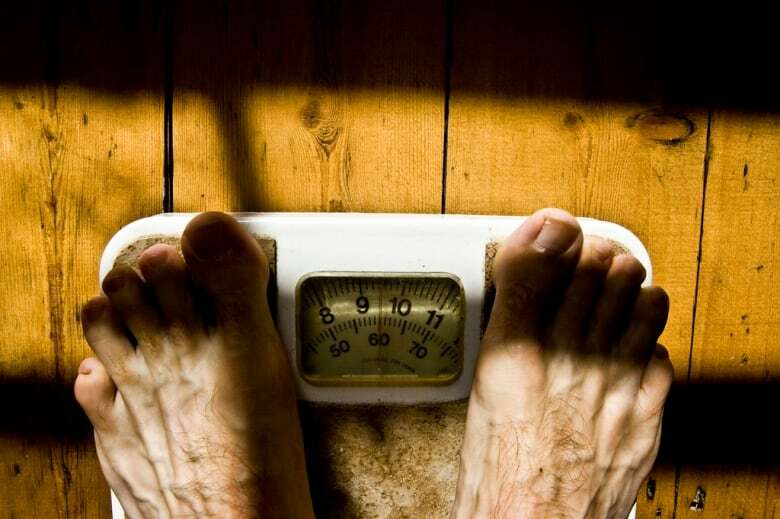 Body fat is obsessed over but how well do we understand it? 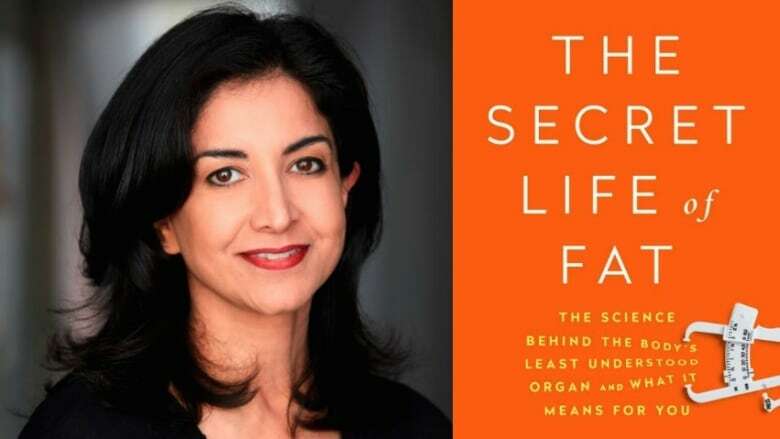 Biochemist Sylvia Tara went on a quest to learn about the fat she'd been battling all her life and shares her findings in The Secret Life of Fat. Did you know that your fat is an organ? "Fat is not just fat. It's not just a reserve of calories the way we think about it," says biochemist and author of The Secret Life of Fat, Sylvia Tara. After battling fat all of her life, Tara went on a mission to learn all she could about body fat. And what she found was a surprisingly dynamic organ, and a field where scientists are making new discoveries every day. "[Fat] is not something to be gotten rid of at any expense," Tara tells The Current's Anna Maria Tremonti. She explains that fat is an organ that releases hormones our body depends on — and our immune system is strengthened by these hormones. "So it's critical. And we do really have to manage our fat intelligently if we really want to have a healthy life and have our body functioning optimally." While history shows a time where fat was celebrated, Tara says attitudes about gaining weight changed when the diet industry took off and the media reported on its dangers. "There are dangers of fat, but there's other parts of fat where, you know, it is actually important and you have to think about it holistically. So is extra weight bad for us? It depends where your fat is, says Tara, who explains Sumo wrestlers known to be obese, manage to stay metabolically healthy because they don't have a lot of visceral fat — fat that is underneath the stomach wall. "When visceral fat becomes crowded and inflamed — that's what is correlated with diabetes and heart disease." But fat can also be an extraordinary power in our bodies. And because fat is natural, our bodies fight against our efforts to get rid of it. "When we do lose fat … our metabolism gets slower and there's a drive to regain that fat back." There's no secret to losing weight, Tara says, it's just effort and sometimes uncomfortable. "But unless you understand what fat is doing in your body — why you feel hungry while you're losing — you're going to be gullible to these siren songs, " she warns. "So you know fat is doing complicated things in our body and we have to understand it truly." Does Canada have a looming refugee crisis with influx of illegal border crossings?